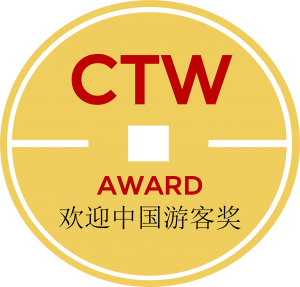 The CTW Chinese Tourist Welcome Awards have been held annually by COTRI China Outbound Tourism Research Institute since 2004. 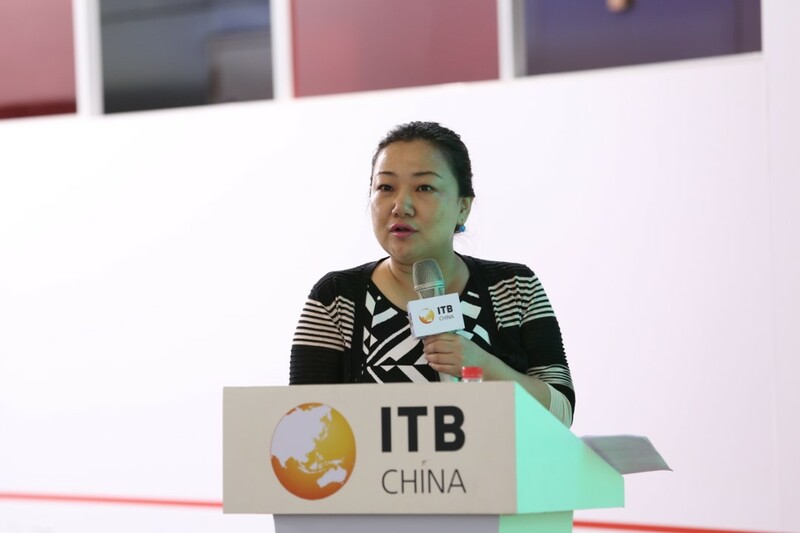 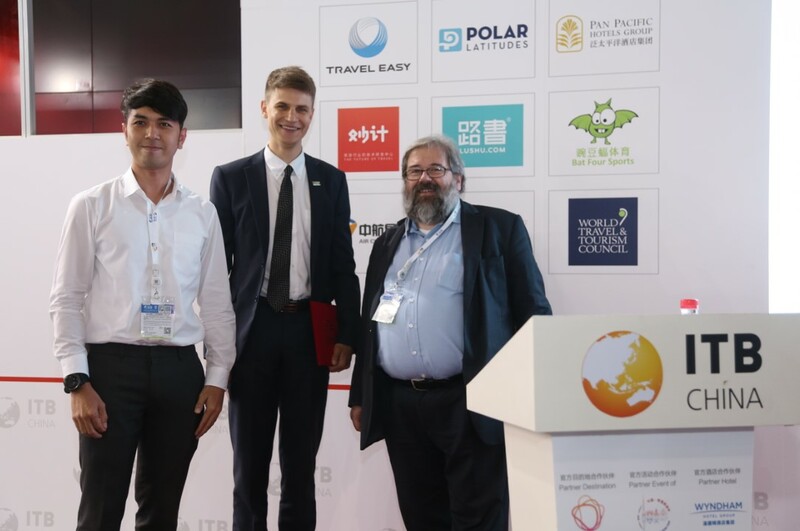 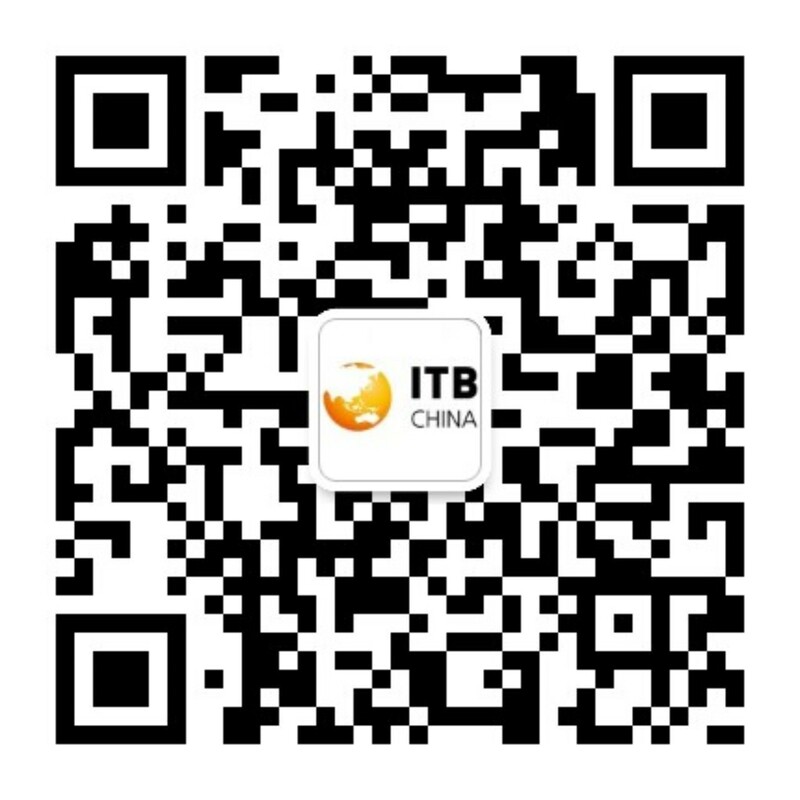 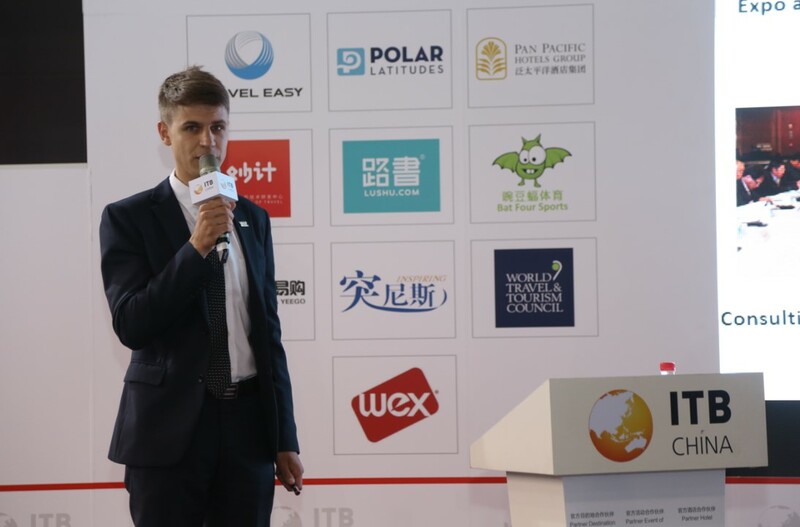 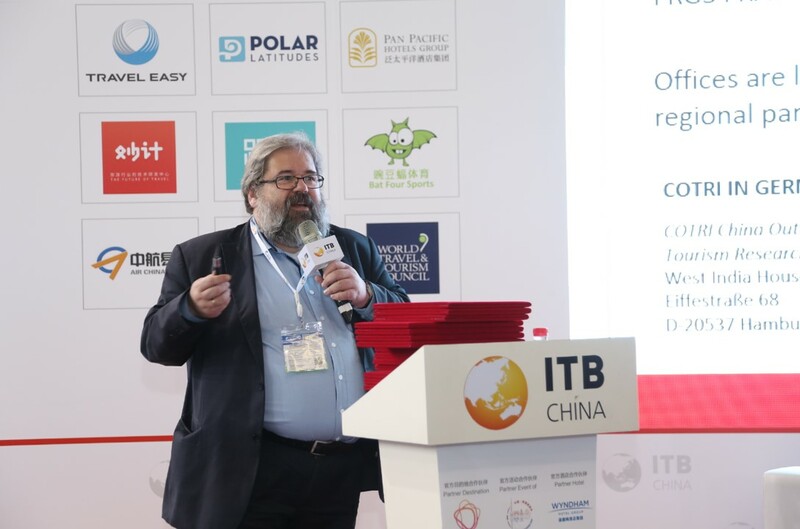 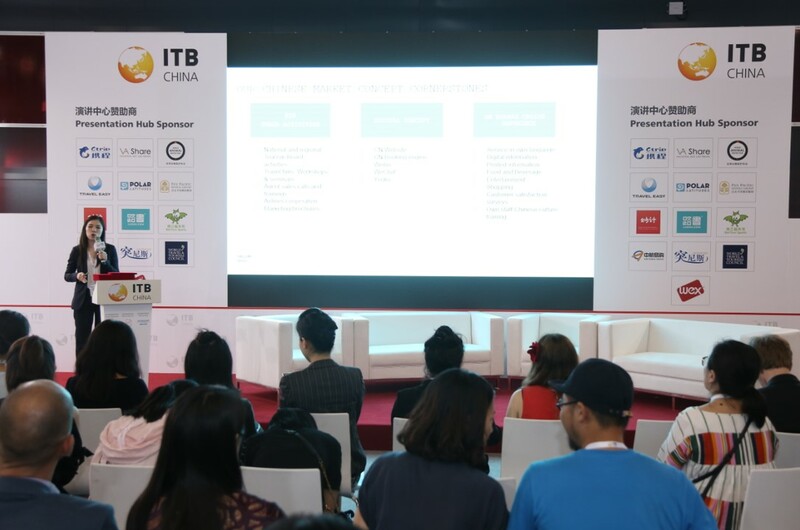 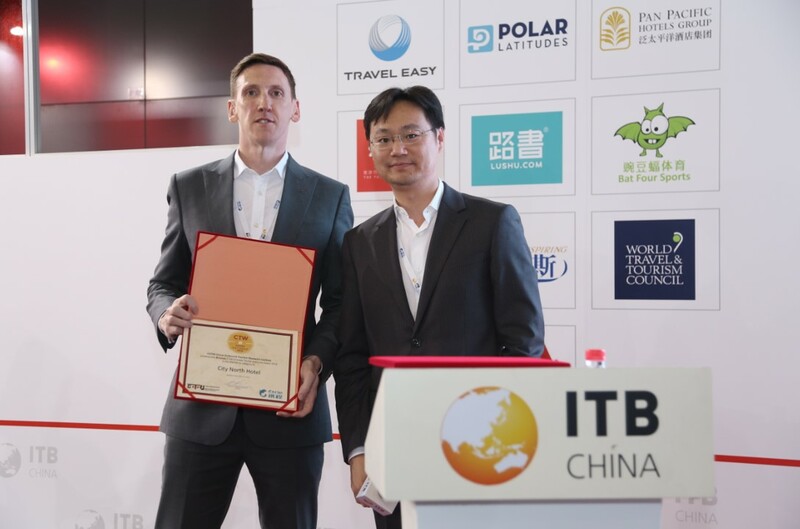 Over the past 15 years it has established itself as the leading awards programme for the Chinese outbound tourism market, having presented service quality prizes to more than 100 tourism service providers, Destination Management Organisations, National Tourism Organisations, retailers, marketing and communication companies among others. 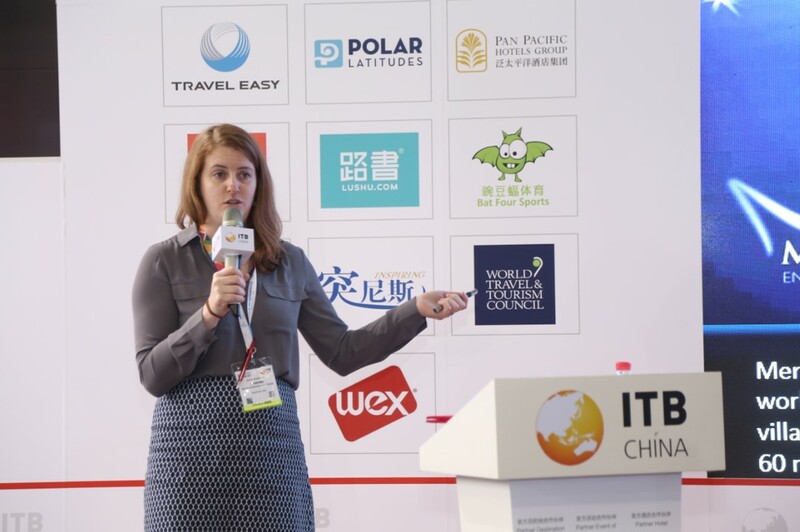 The awards programme and its winners gain widespread exposure each year through a diverse range of international printed and digital media publications including: Travel Daily News Asia-Pacific, The Financial Express Bangladesh, Travel Daily UK, Else Globe and Stuff.co.nz among others. 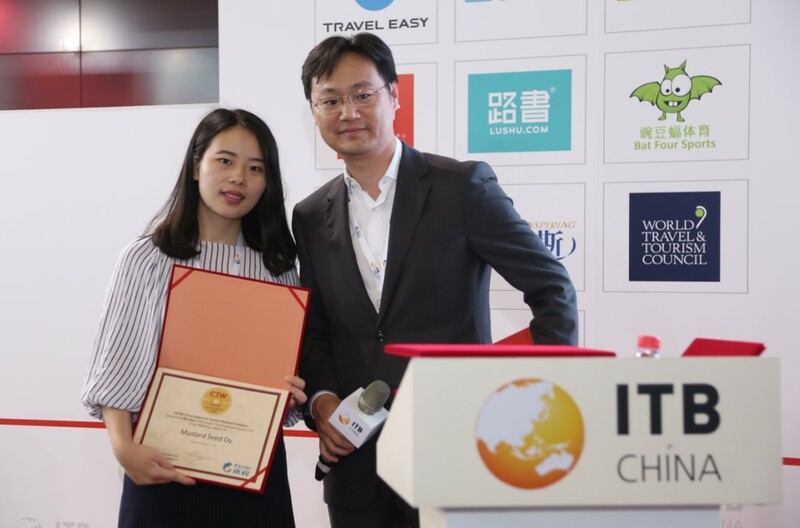 Winners are also published on the COTRI website and its full range of digital media channels.